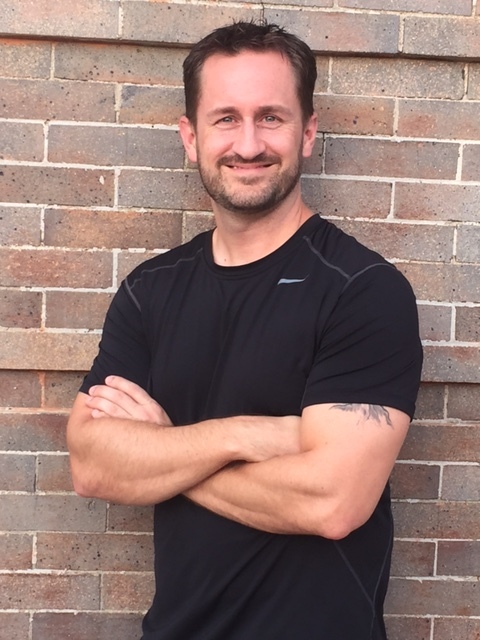 Eric is an ACE (American Council on Exercise) certified personal trainer and is also CPR/AED certified. 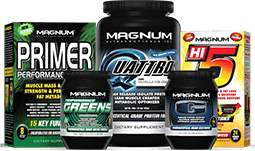 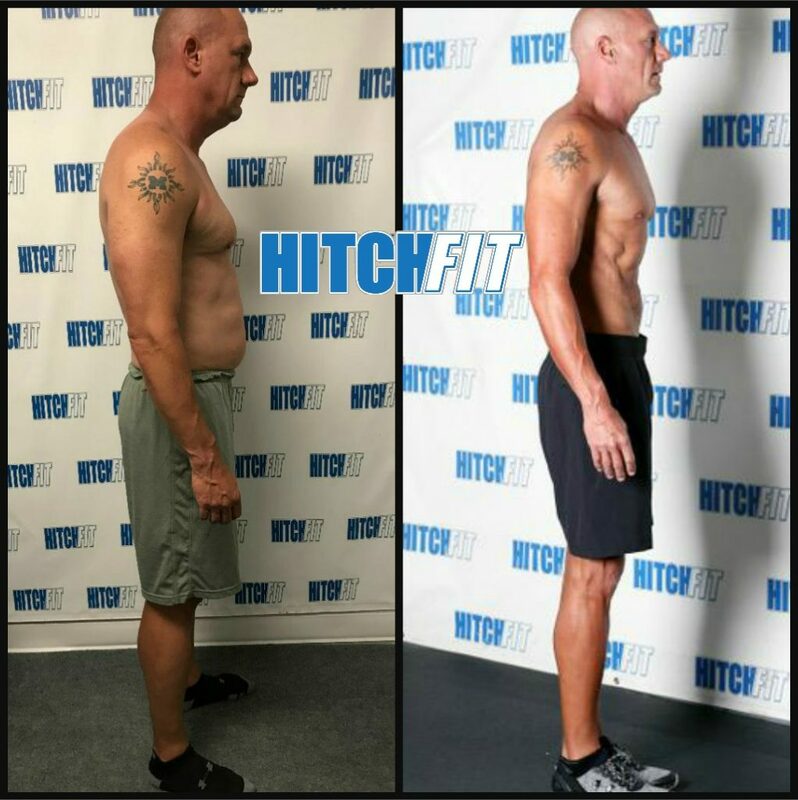 Contact Eric today to get started on the transformation of your life. 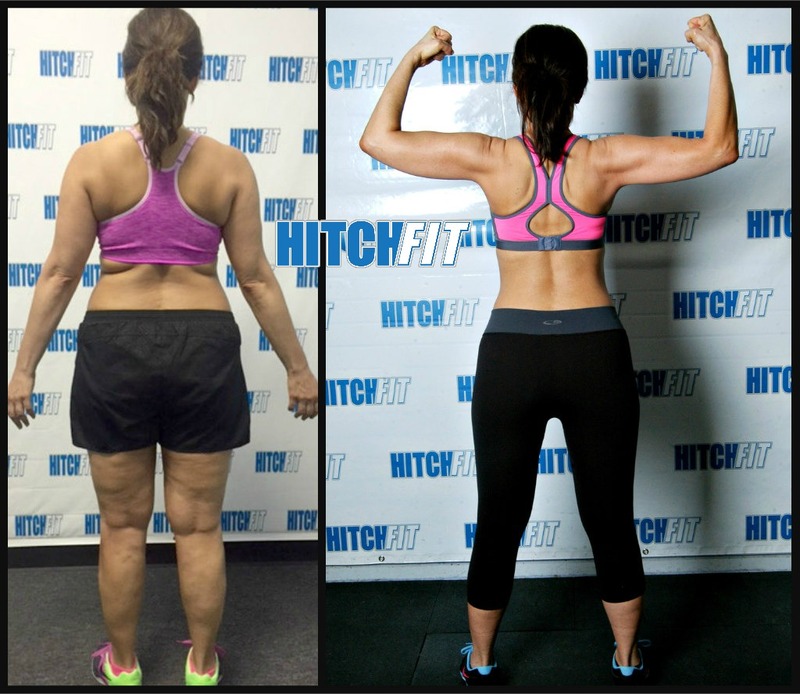 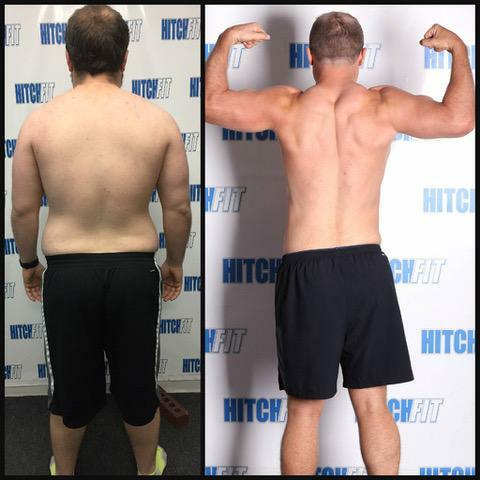 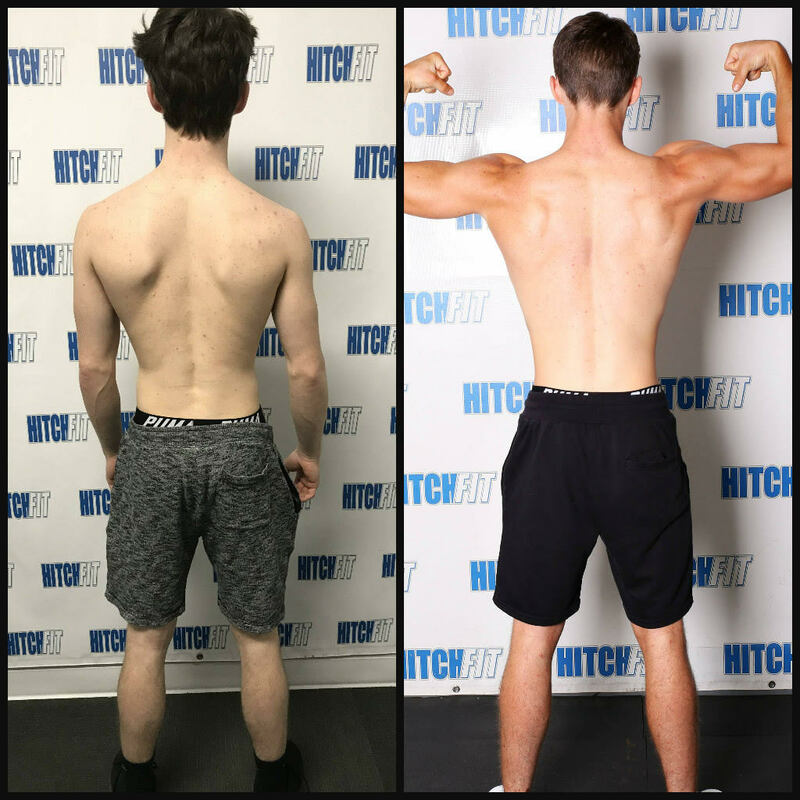 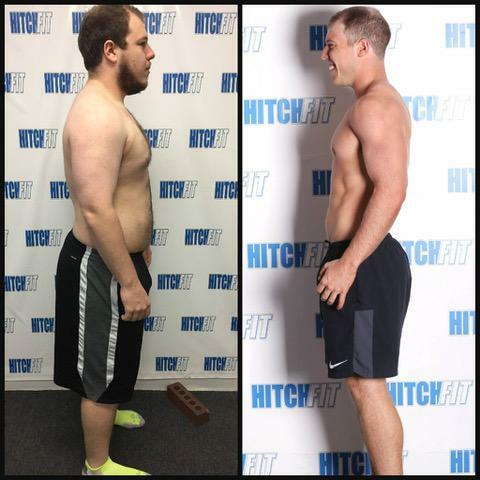 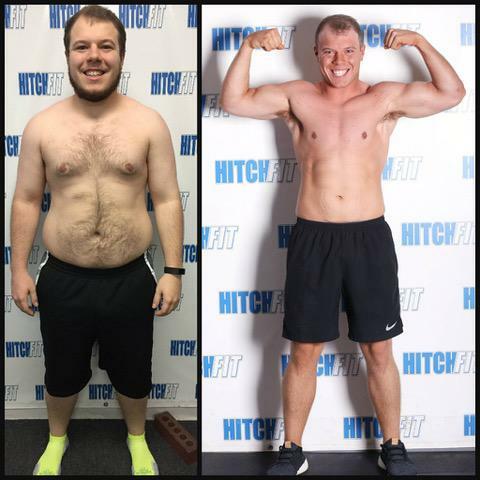 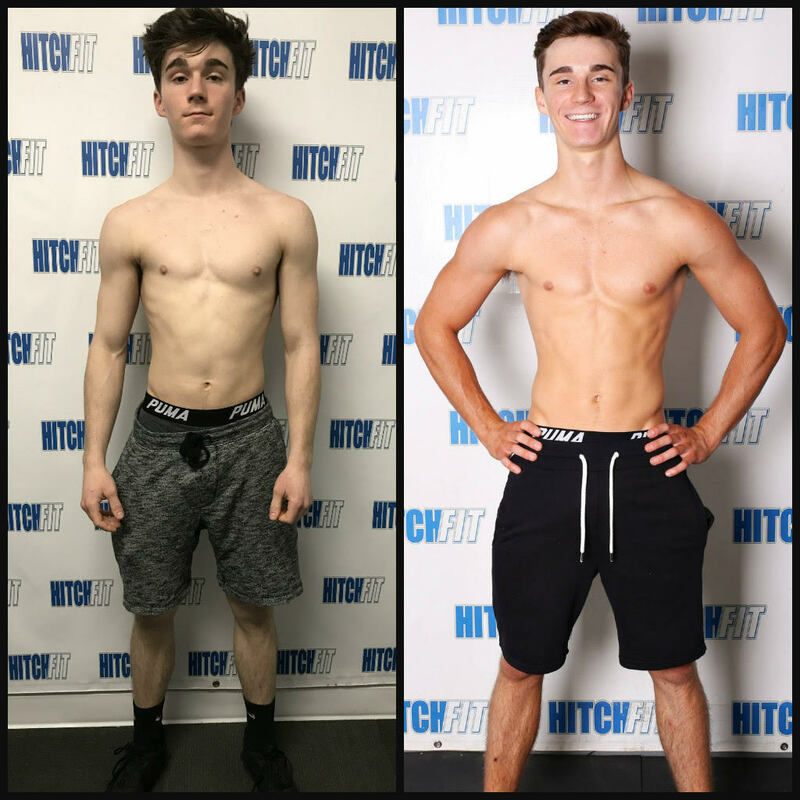 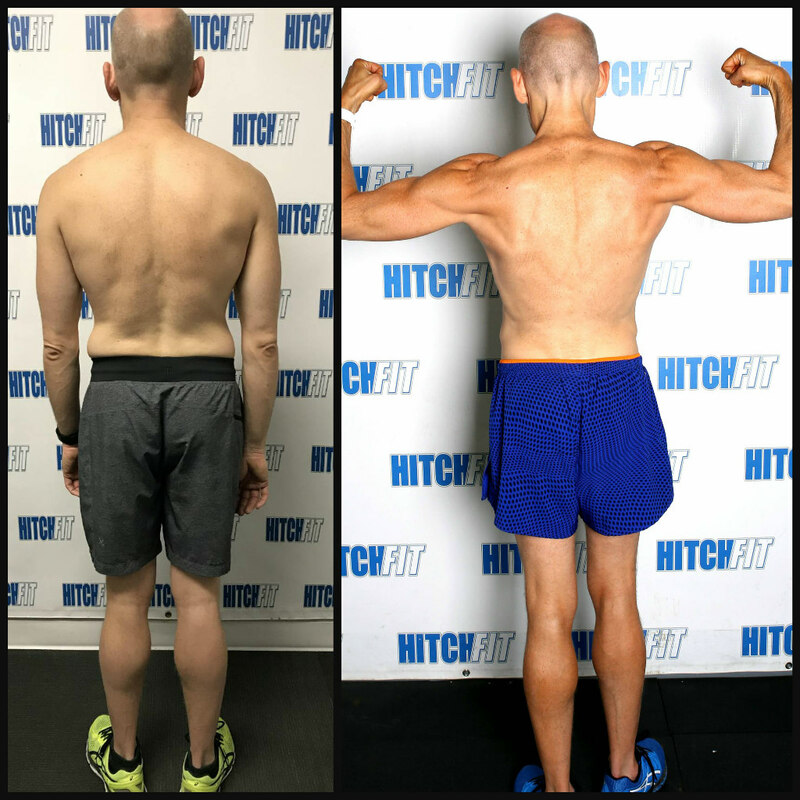 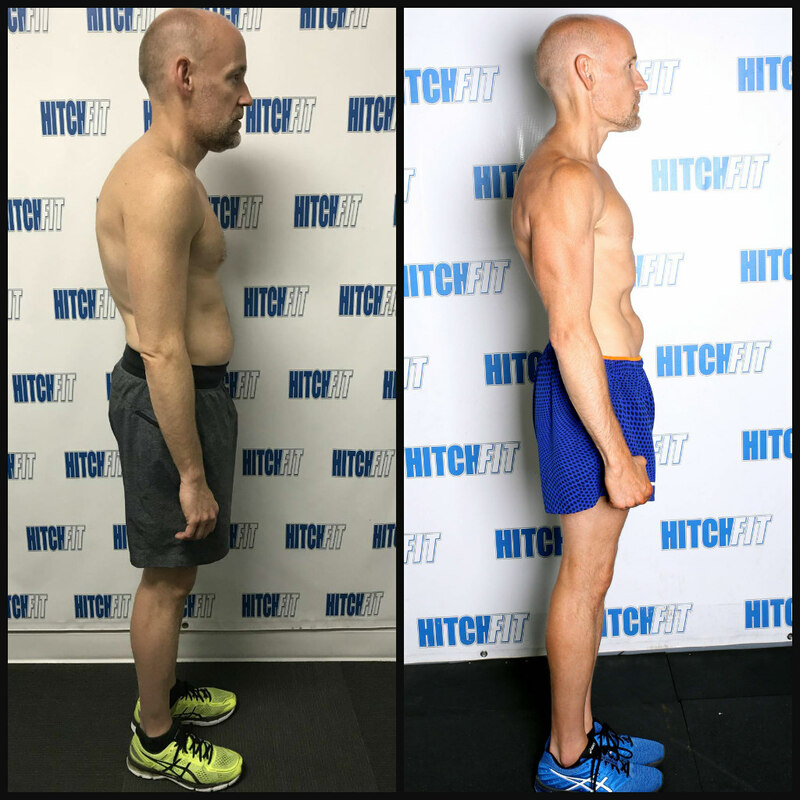 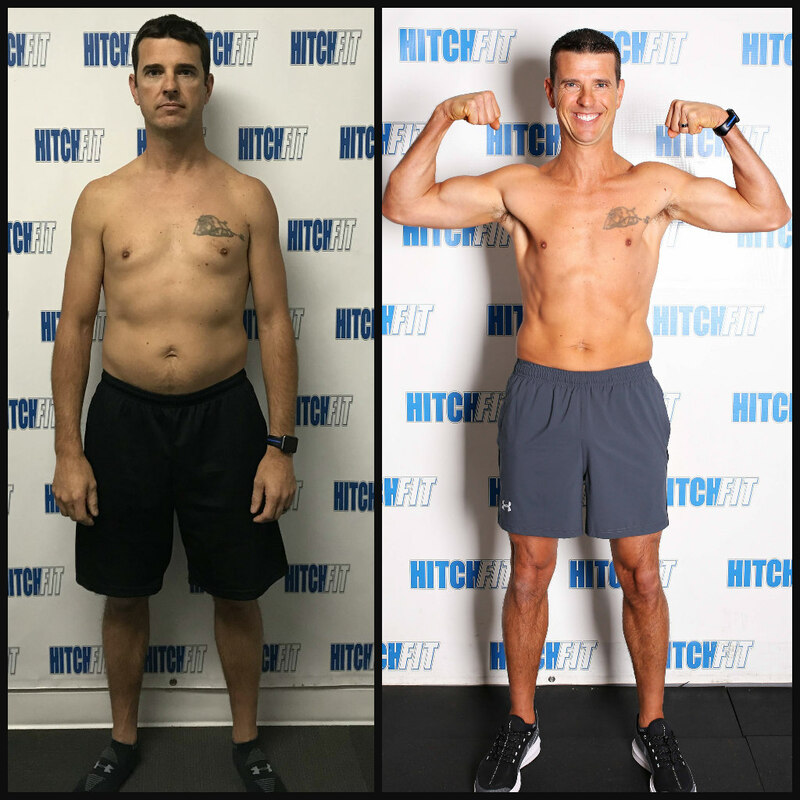 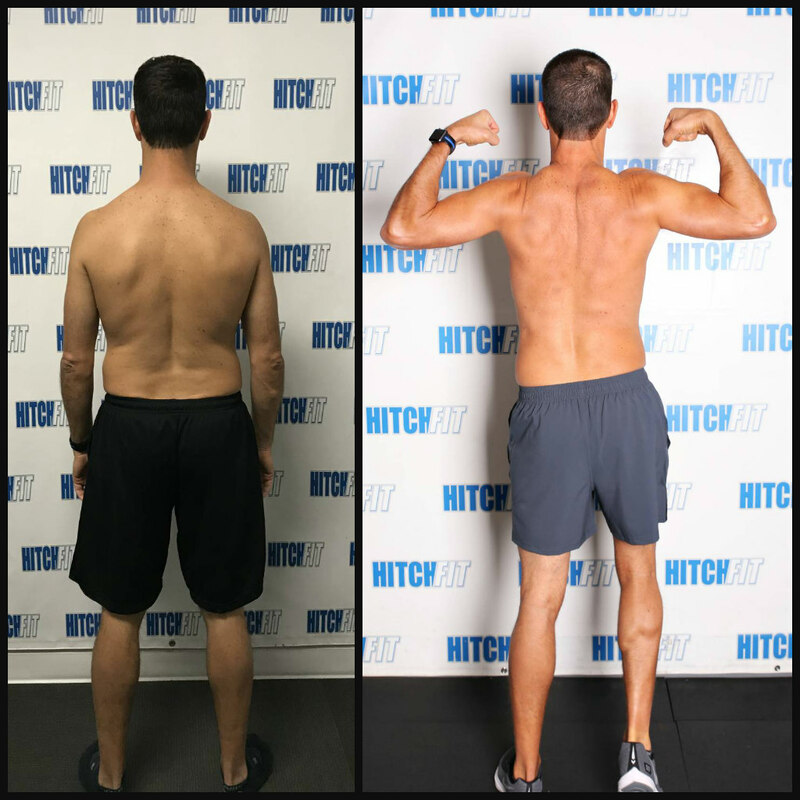 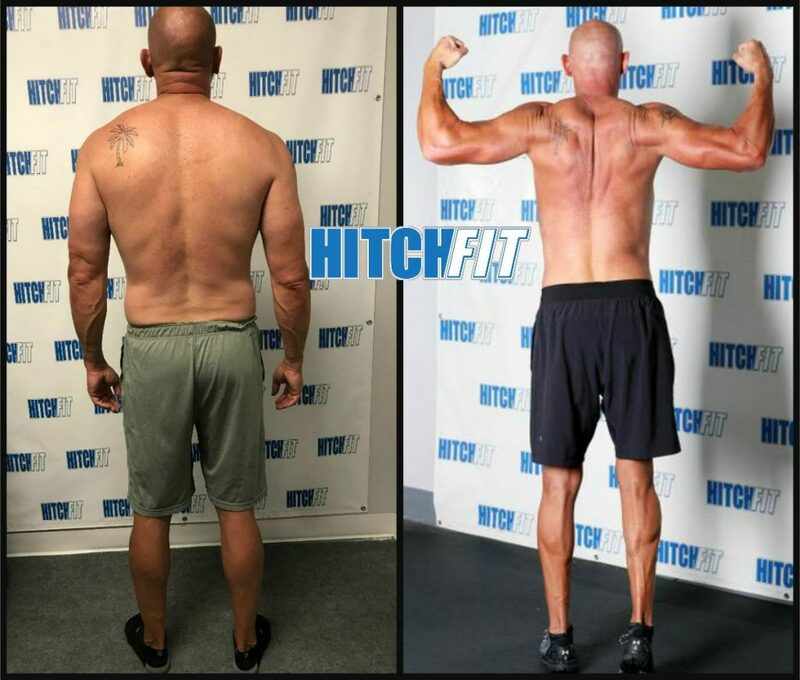 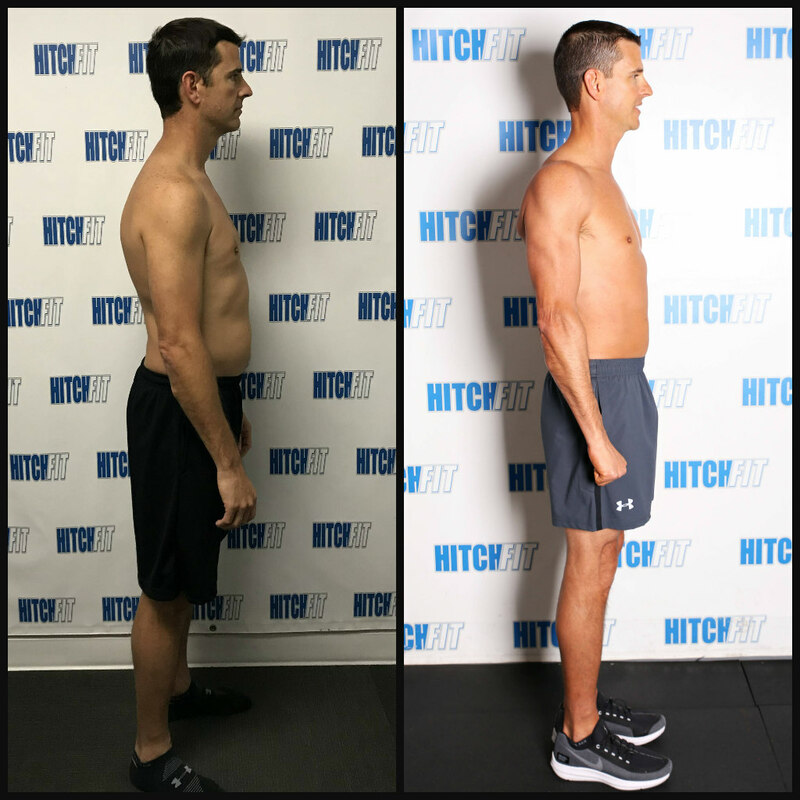 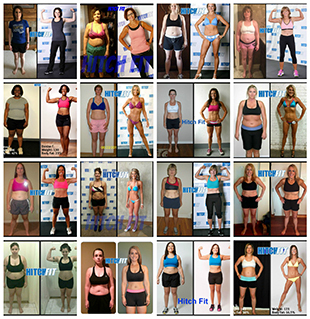 Check out Eric’s Transformation Clients! 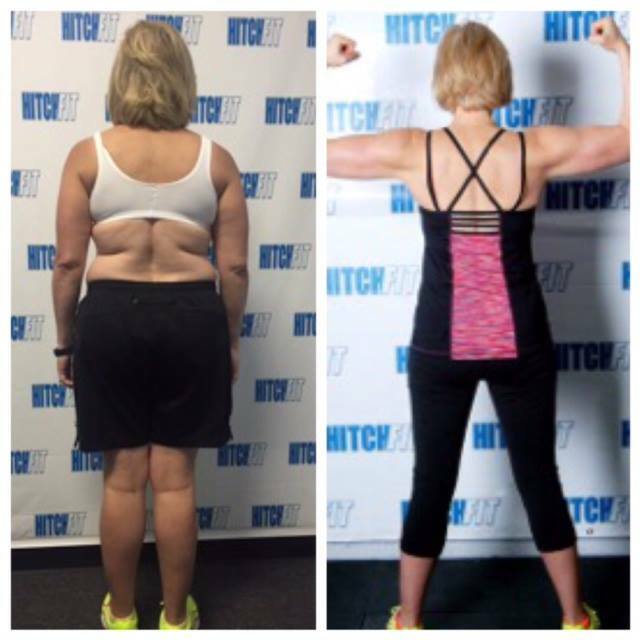 Rachel lost 20 pounds to get in great shape for her wedding at age 50! 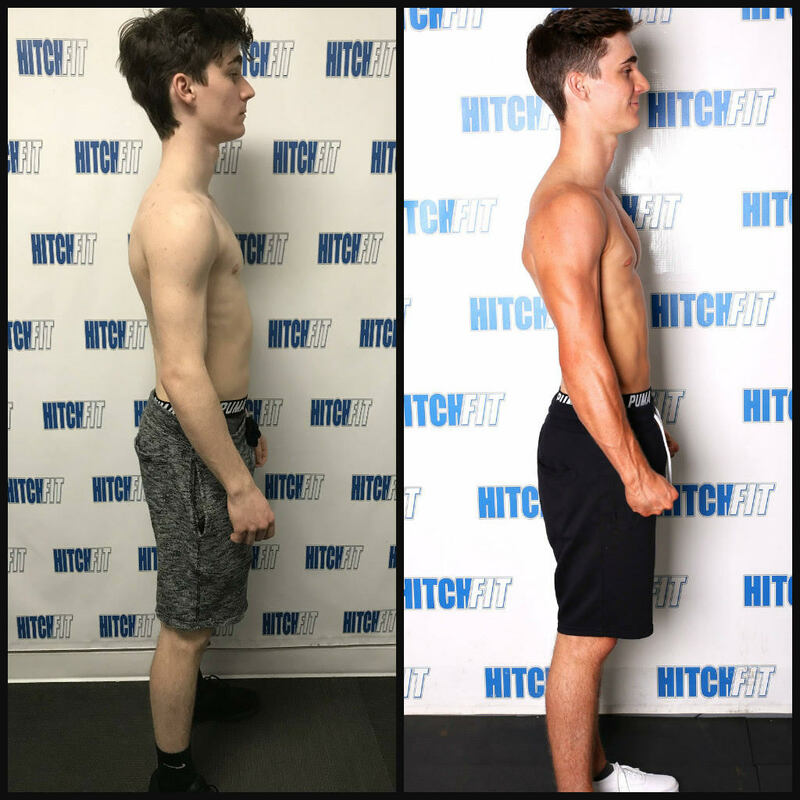 Fit for the wedding! 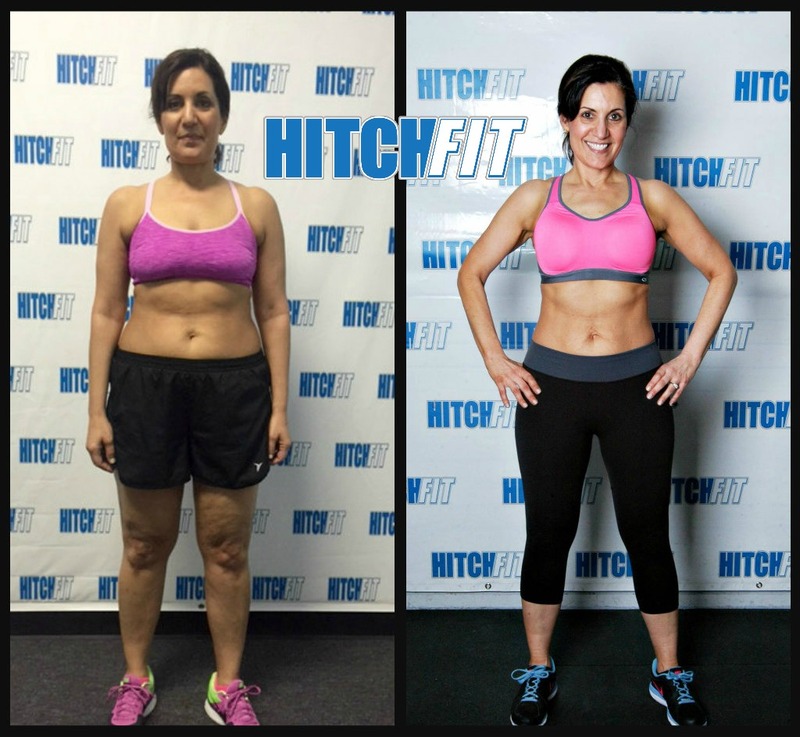 Rachel lost 20 pounds for her wedding day. 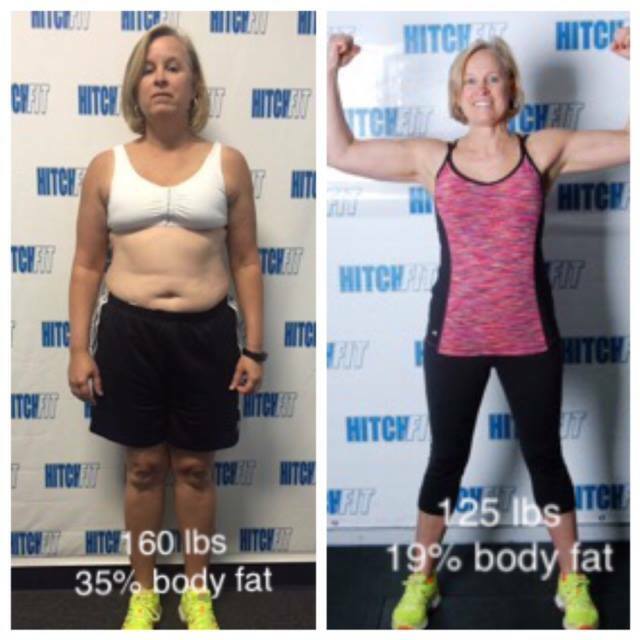 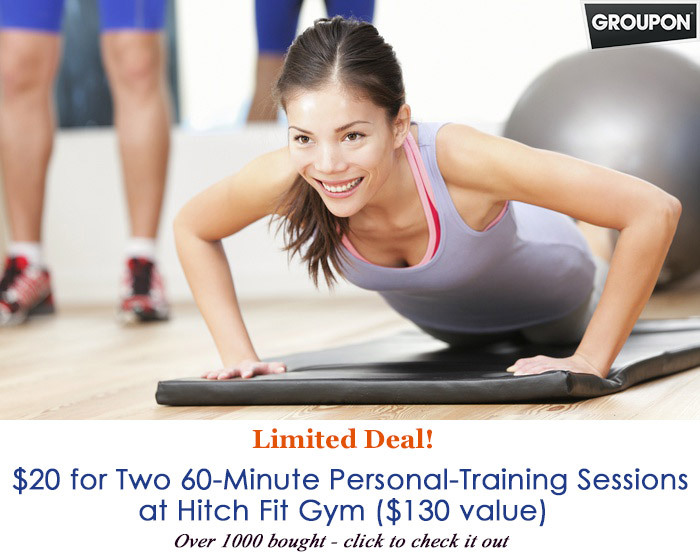 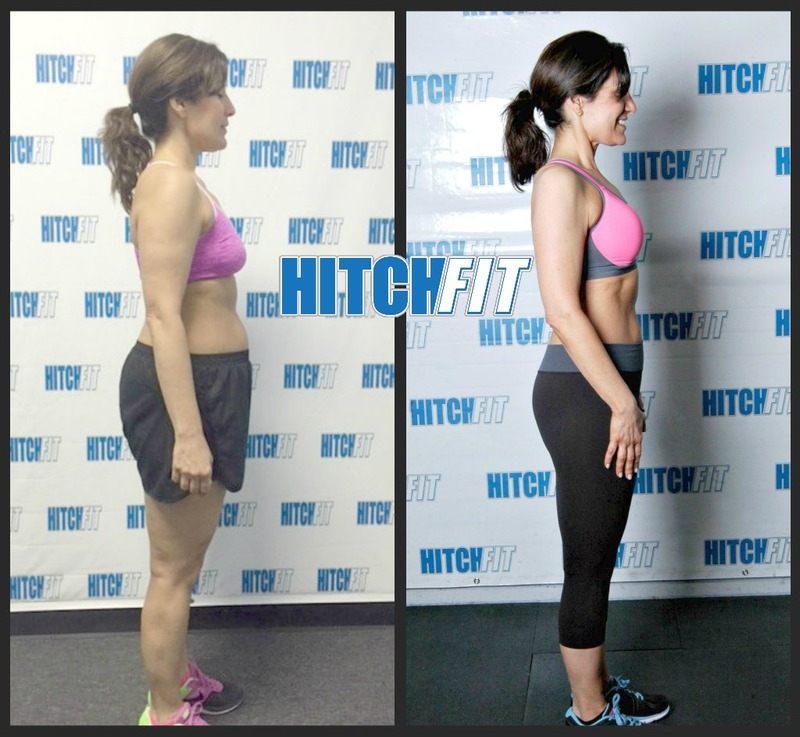 Fit over 50 – Rachel lost 20 pounds for her wedding day! 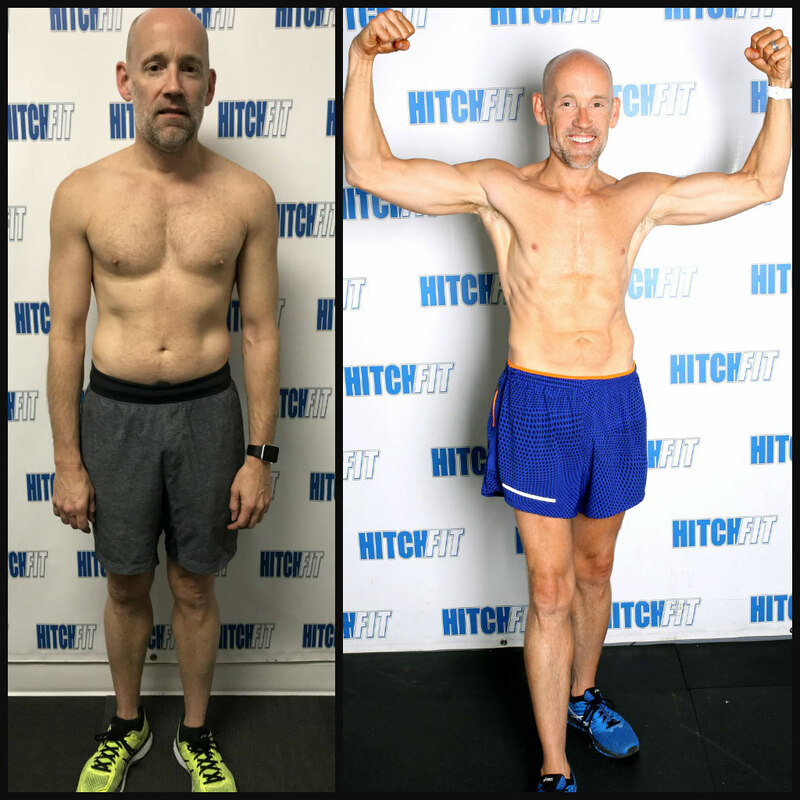 50 and FIT for the Wedding Day! 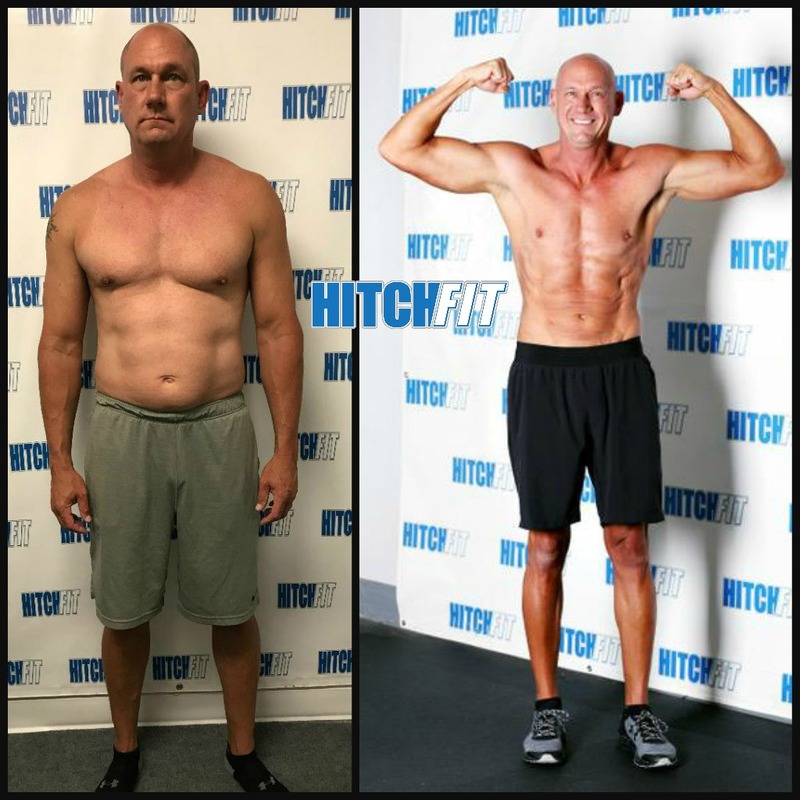 Mike lost 35 pounds and developed a healthy new lifestyle!